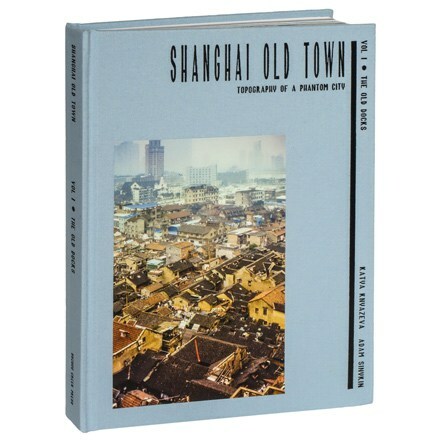 It’s been a long time coming but I’ve finally pulled together a list on books and websites for anyone who wants to learn more about the origins of Shanghai’s lilong and shikumens, the origins of Shanghai’s Old Town, as well as the rich history of its foreign concessions shaped by its foreign residents, also known as Shanghailanders. 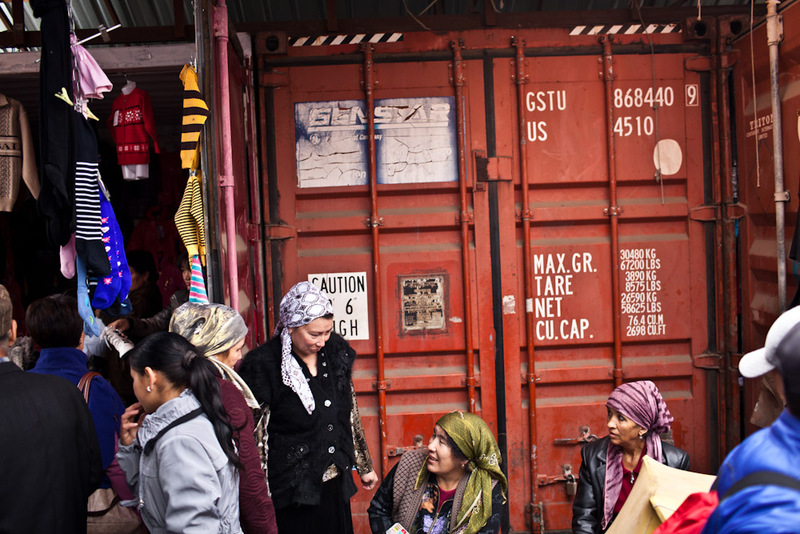 Most are friends and acquaintances I have known since I started documenting Shanghai, and I still learn from them every day. The list is by no means exhaustive so I welcome readers’ feedback and suggestions. 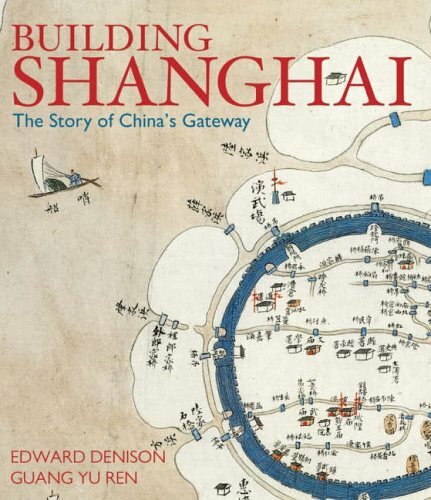 Architects and authors Edward Denison and Guang Yu Ren’s “Building Shanghai” (Wiley-Academy, 2006) captures the sheer diversity and international breadth of Shanghai’s architectural origins. The authors have photographed all the buildings featured in this book and paired it with archive sources like maps and blueprints. 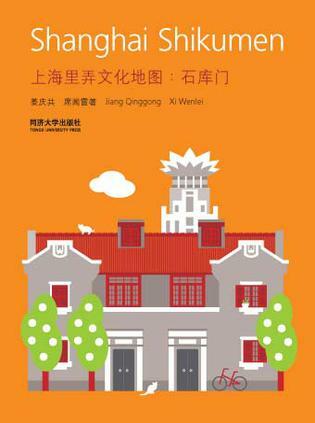 A comprehensive collection of Western and Deco-inspired landmark buildings, 1930s and 40s villas and apartments with heavy colonial influences as well as lilong and shikumen architecture. 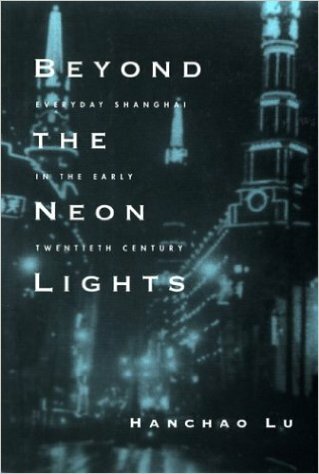 Lu Hanchao‘s “Beyond the Neon Lights: Everyday Shanghai in the Early 20th Century” (University of California Press, 2004), a colorful and rich source to truly understand how native residents of Shanghai – from business migrants to feeling refugees from civil war – really lived in the metropolis in early 20th century. 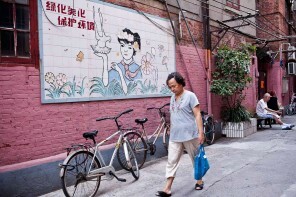 Lu combines facts, figures and historical context with rich and colorful personalities across Shanghai’s native society. 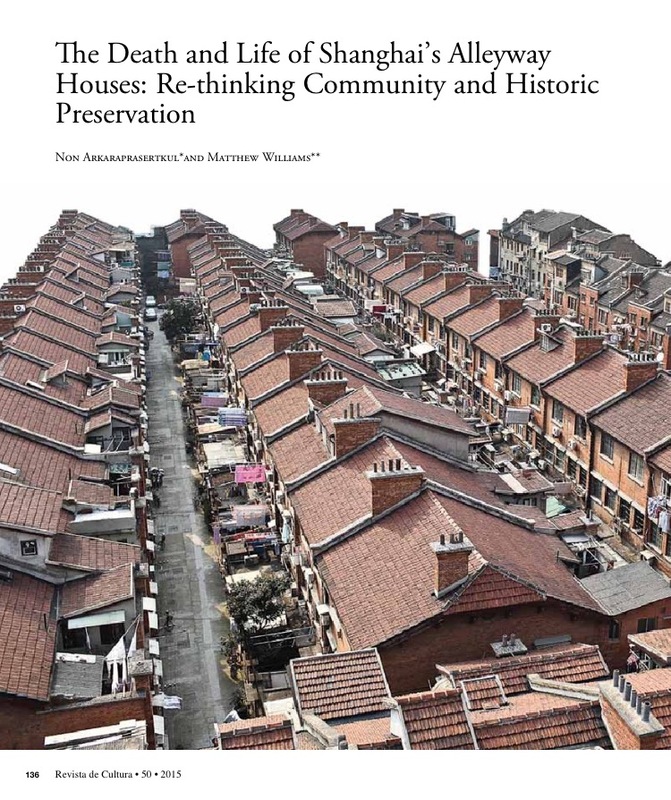 Academic Qian Guan published his extensive thesis “Lilong Housing, A Traditional Settlement Form“ completed at McGill University in 1996. 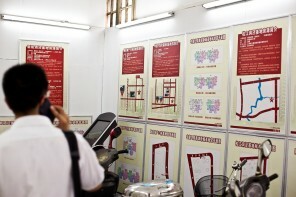 It details the five different types of lilong housing which included shikumen. Complete with illustration and blueprints to demonstrate the variety and inspiration for their design, a must-read for the serious researcher. 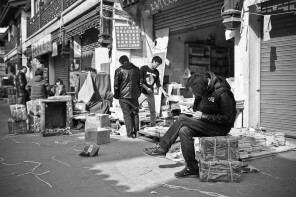 Katya Knyazeva is an author, photographer and one of the most passionate individuals I know on Shanghai’s Old Town (老城厢). She published “Shanghai’s Old Town: Topography of a Phantom City” (Suzhou Creek Press, 2016), the result of 8 years of research, photographing and translating Chinese sources and scouring old archive maps. There is nothing quite like her work in English. 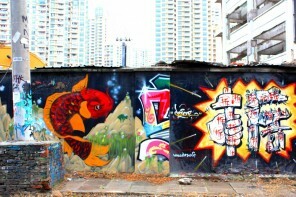 She blogs frequently at The Drifting Derelict on Old Town and history of Russians in Shanghai. 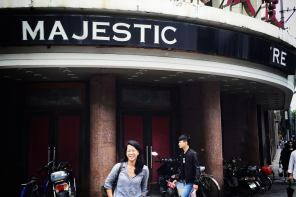 I always encourage folks to join her tours around Shanghai. 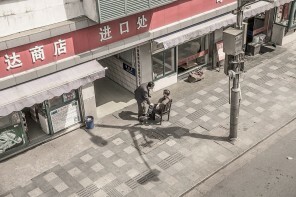 Shanghai photographer Gropius Xi (Weibo @席子-上海) has been documenting Shanghai’s lilongs and shikumen since the mid-2000s and now owns the largest contemporary archive on this subject. 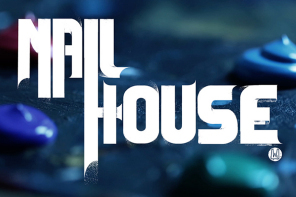 I’ve spent hours going over his collections here . 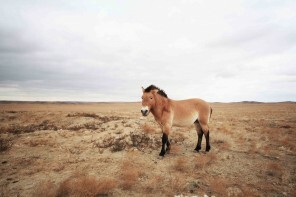 You can learn more about his motivations in my interview with him. 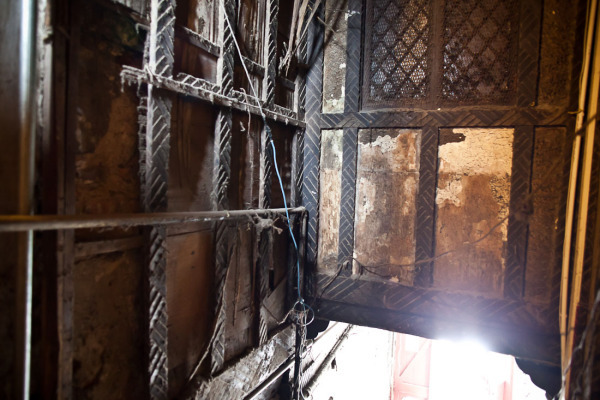 He has also put together a comprehensive but visually easy to use book of maps that dedicated explorers can use to discover Shanghai’s vernacular architecture. 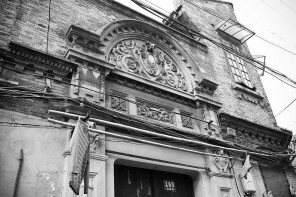 “Shanghai Shikumen” or more accurately “Shanghai Lilong Culture and Map” (上海里弄文化地图). 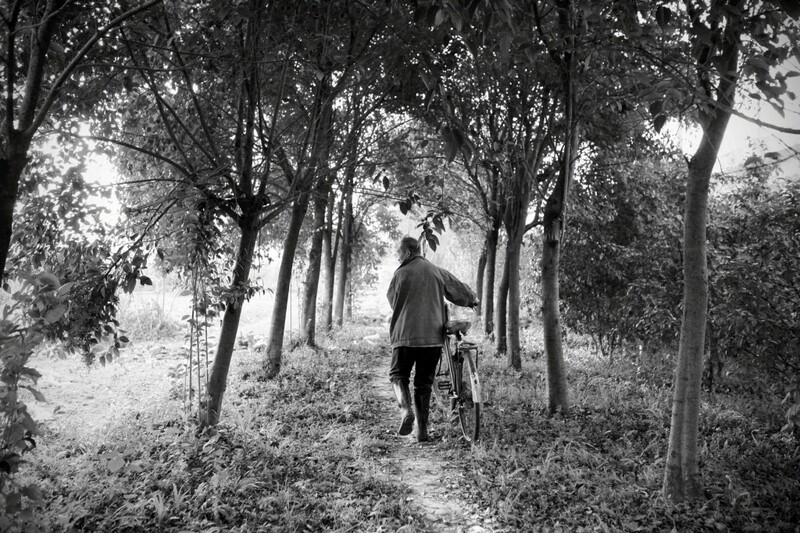 Non Arkaraprasertkul is an anthropologist and architect who has written extensively on the state and prospects of the preservation of Shanghai’s lilong and its communities, including “The Death and Life of Shanghai’s Alleyway Houses – Re-Thinking Community and Historic Preservation” and “Traditionalism as a Way of Life: The Sense of Home in a Shanghai Alleyway”. 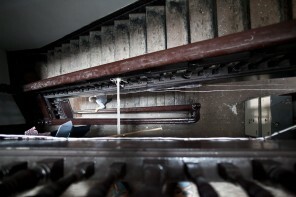 As part of his field research, Non had lived in what is typically the smallest room in a lilong and recording his findings and interactions with his neighbors, more in my interview with him. 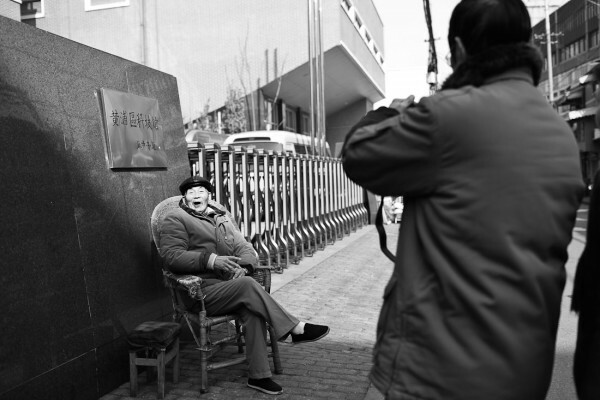 Lou Chenghao (娄成浩) is a recognized expert of Shanghai shikumen architecture and culture. 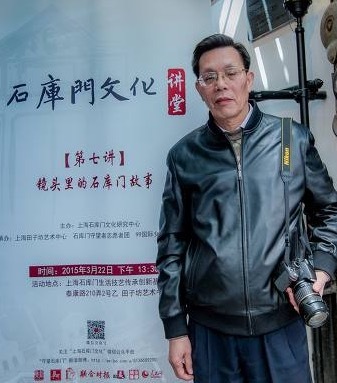 A former archivist for Tongji Unviersity with an encyclopedic knowledge of Shanghai’s architectural history, Lou spends his time documenting heritage properties, lilongs and old towns around Shanghai and sharing with his more than 14,000 followers on Weibo @娄先生-建筑 and blog. He is also affiliated with the Shanghai Shikumen Culture Research Centre (上海石库门文化研究中心) and is actively involved in the ongoing Shanghai Shikumen Culture lecture series. 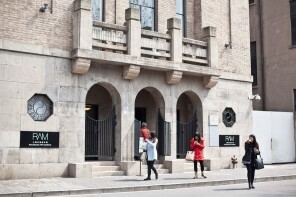 (上海石库门文化讲堂). 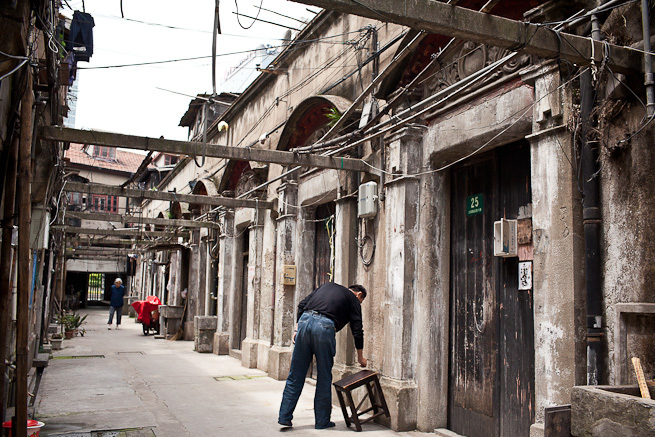 The ever knowledgeable Tess Johnston is a widely respected historian of Shanghai’s former French Concession architecture and its early foreign residents, or Shanghailanders as they were known. She first arrived in Shanghai in 1981 and has witness the extensive transformation of the city, she finally returned to the U.S. in early 2016. 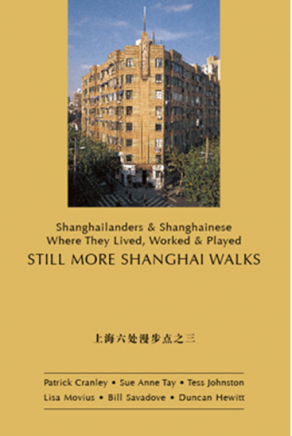 She has authored numerous books, including her Walks in Shanghai series, which I contributed to “Shanghailanders & Shanghainese – Where They Lived, Worked and Played – Still More Shanghai Walks (Volume III)”. 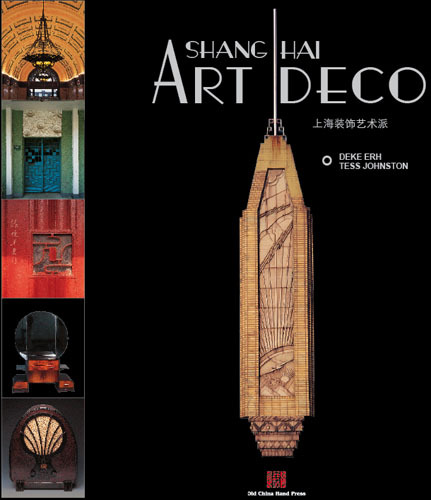 My all-time favorite book is Tess’ “Shanghai Art Deco” (Old China Hand Press). Patrick Cranley and Tina Kanagaratnam founded Historic Shanghai with Tess Johnston in 1998 with the goal of raising awareness of Shanghai’s built heritage and social and cultural history. 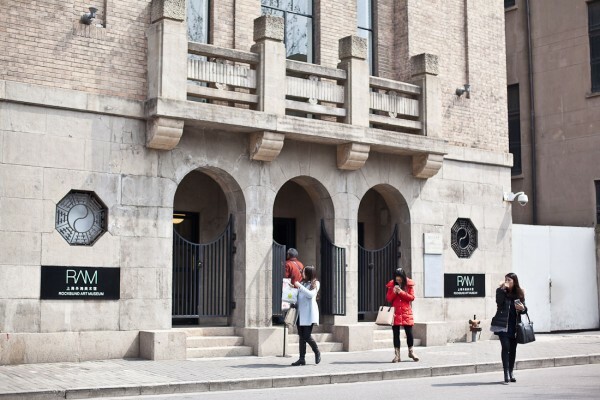 I always recommend folks to join Patrick and Tina who run fascinating tours on various themes from Art Deco, former French Concession to revolutionary history. Prolific author Paul French‘s China Rhyming blog is an endless trove of Old Shanghai references peppered with historical tidbits of personalities and places on China and Asia. 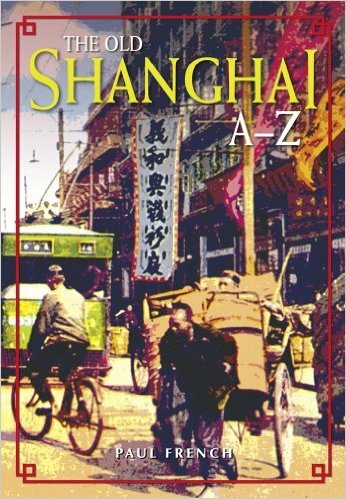 His “The Old Shanghai A-Z” is my go-to reference on the significance and history of old Western street names in Shanghai. 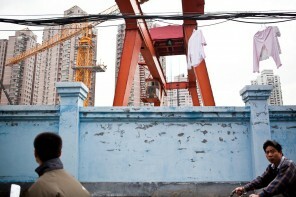 Graham Ernshaw also has an easy-to-use directory of old Western street names matched with their present Chinese names. Michelle Qiao is a columnist for the English language Shanghai Daily. 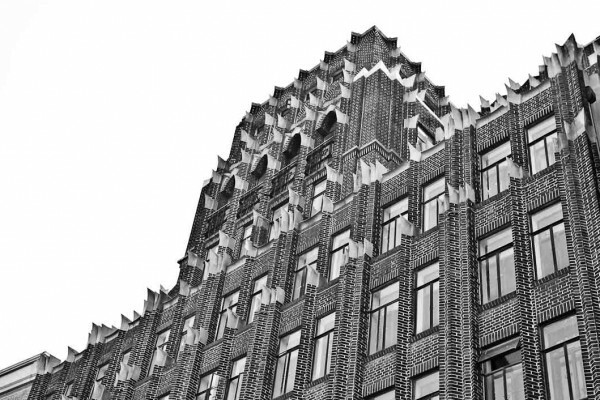 Articulate and on-point, she combines foreign and local sources when articulating the history and significance of Shanghai’s landmark architecture, including its earlier architects from George Wilson, the “Father of the Bund” to the Deco architect Laszlo Hudec. 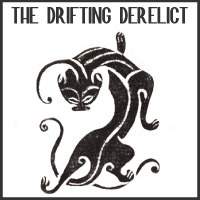 All articles conveniently located here. 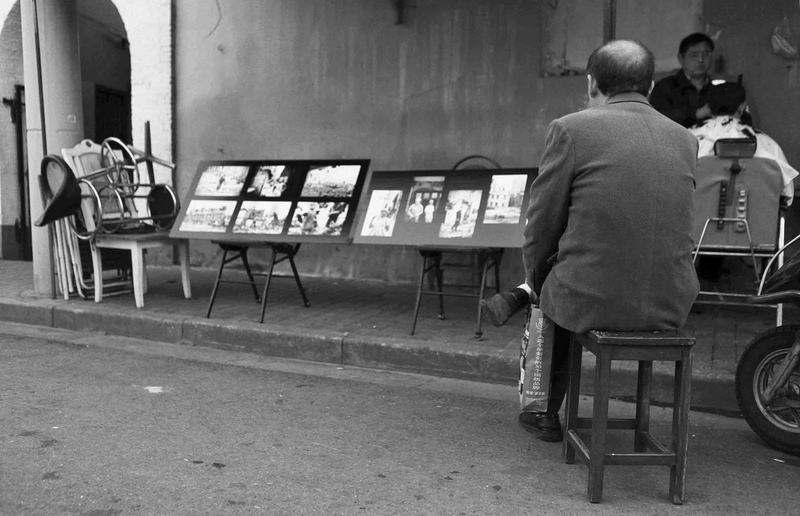 Virtual Shanghai has an incredibly rich archive of original photography pre-1949, sourced from private, public and university collections and electronically scanned and made freely available by Christian Henriot and the team at the Institut d’Asie Orientale. 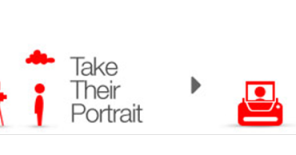 They also work with Historical Photographs of China, led by historian Robert Bickers of the University of Bristol, whose project also aims to locate, archive, and disseminate photographs from the substantial holdings of images of modern China held mostly in private hands overseas.